Imagine yourself reading this in a room where you can adjust the lights for better readability with the help of your phone and let the sunshine trickle in just a bit by using your phone to control your blinds or curtains and that’s when your intercom buzzes, but you don’t want to leave the comfort of your recliner so you just pick your phone and check who is on the door. If you are not someone who procrastinates, the joys of a home automation system can be enjoyed guilt free for making your lifestyle more comfortable and sophisticated. The reason I say sophisticated is because technology has been sweetly coercing us to make sophistication the need of the hour. 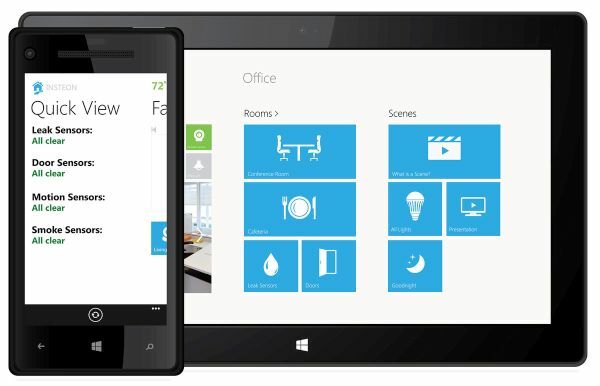 So let us look at some of the best home automation apps available for home automation freaks. Loxone works with the Loxone server which helps in the complete automation of your house. Everything from your lights, curtain blinds and garage door to your thermostat and alarm system can be controlled using Loxone. It does require an investment in the hardware that can make this possible but the software is robust and the app makes it amazing. The user interface of the app is superb and you can check for everything that it controls easily. Setting it up takes time but once you are set, Loxone can really make home automation a breeze. 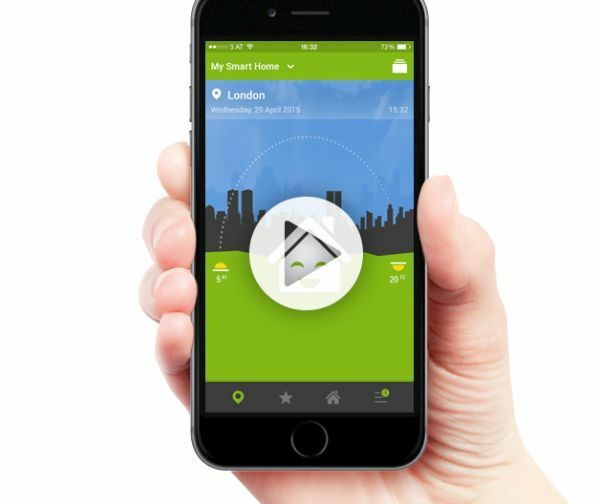 Loxone works on iOS and Android devices which makes this cross platform app one of the most popular ones when it comes to home automation. Insteon is a big player in the industry of smart home technology. This is exactly why it left me with no doubt when the Insteon for Hub app turned out to be splendid too. It does a great job when it comes to controlling the Insteon lights, switches, thermostats, et al. The only thing that limits you is that the app works with Insteon powered devices only. So it is kind of tied to proprietary products. But if you do end up with Insteon products all over your home, you can do a lot of customization and enjoy controlling a lot of things in your home remotely. For approximately $300, you will get the SmartThings kit which includes a hub and sensors. These sensors can be connected to the devices that you wish to control like your coffeemaker or your air conditioner or garage door. Once this is done, you can easily monitor them from your device. At this time, it is available for iOS users only. The technology used in SmartThings helps devices communicate with each other as well so the devices in your home get smarter with very less interference from you. This means that if the door is open, your AC will adjust itself by means of device to device communication so that energy is not wasted. With possibilities like these, SmartThings is a total winner and is getting popular by the day. This is another app that works for Android and iOS users. You can remotely control things like the lights, entertainment systems, gaming consoles and your home security system by using Control 4. The user interface is easy to use and very intuitive. With complex technology doing all the leg work in the background, Control 4 has ensured that none of those complexities will bother you. 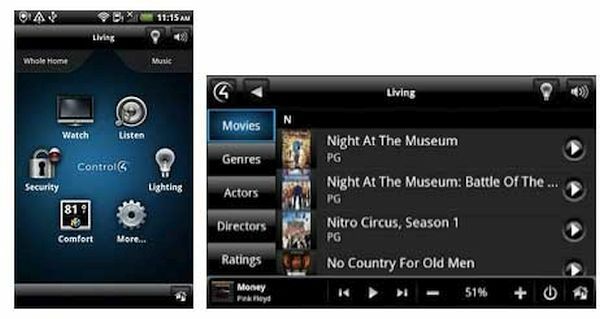 While the app costs nothing, you pay $100 annually for 4Sight which enables control over all the devices in your home. 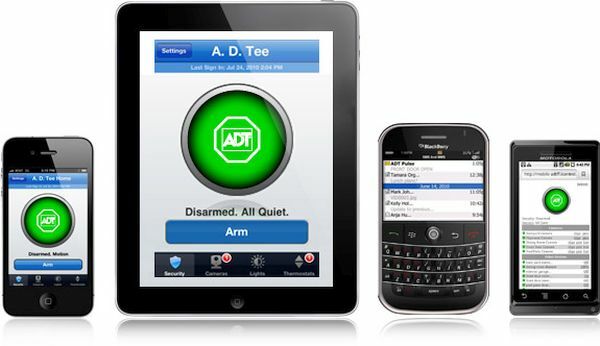 ADT Pulse helps you protect your home and also ensures that you are able to control the security system of your home with the help of a mobile app. The app is available for iOS and Android users. 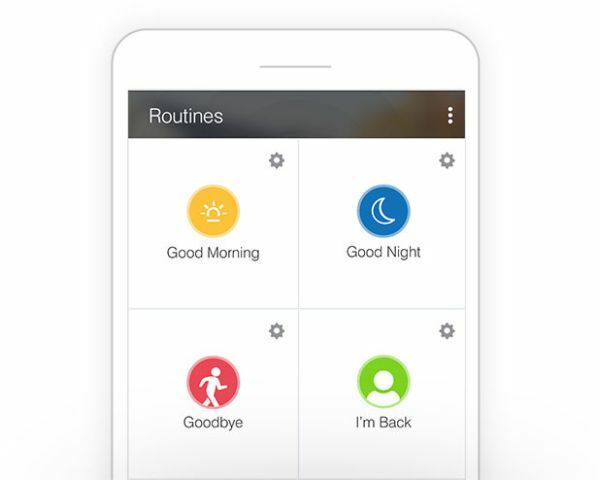 With the ADT Pulse app, you will be able to arm and disarm your alarm remotely and you can also control connected thermostats and door locks and lights with the app. While the hardware costs $149, you will be paying a $349 installation fee and a $50 monthly charge. With technology taking quantum leaps month after month, enjoying the comfort of a home automation system is nothing new anymore. On the other hand, for those who wish to keep up with the advancing world, this is the new way of life. Can I delete inbuilt mobile yahoo.com? what is Cell phone gps? ← 5G – How Life Changing Can A Simple Change in Number Be?